200 x 85 LLC is proud to host the Prep/Midget Invitational. 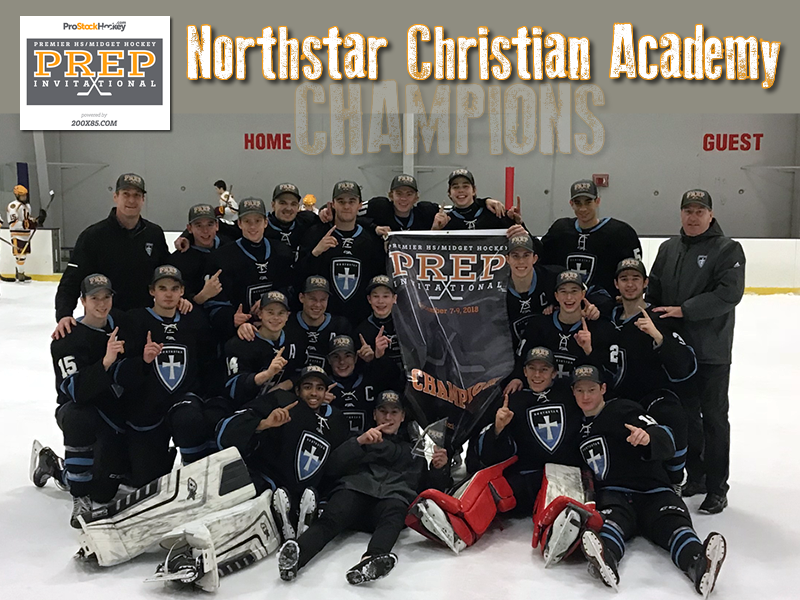 The past few years we have welcomed the top Prep School teams: Red Bull Academy Austria, Santa Margarita Catholic, St. Thomas Academy Resurrection Christian School, Regis Jesuit, Northstar Academy to compliment the top four (4) Illinois High School programs- #1 New Trier, #2 Loyola, #3 Glenbrook North, #4 St, Viator. We are looking forward to bringing the same Elite Hockey Experiences you can come to expect from all 200 x 85 events to the HS/Midget player and their families!